OverviewDead in the Water is a shooter boat racing game for the PlayStation. 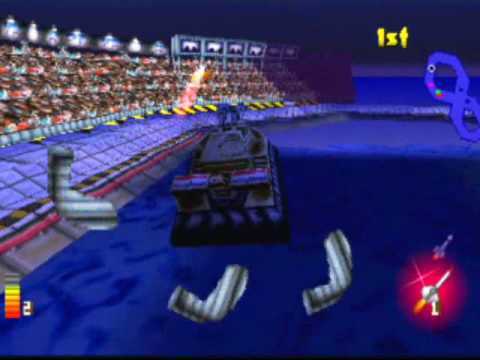 A 3d Battle game that pits the players in heavily armed boats in fully destructable arena's. This is a a Vehicular Combat Game similar in basic structure to Twisted Metal or Vigilante 8. 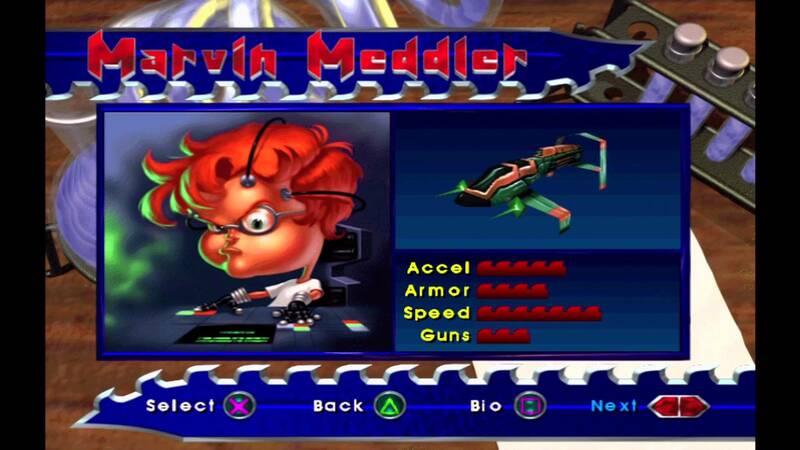 The player can select from 8 characters, each with their own unique boat and then is entered into an arena to race against 6 other contestants while also trying to score points by shooting and destroying the other boats. Now you can add videos, screenshots, or other images (cover scans, disc scans, etc.) for Dead in the Water [U] to Emuparadise. Do it now! If you haven't noticed yet, we have a retro game of the day feature (top-right of the screen) wherein we feature a new retro title every single day! Now, you can vote for your favorite games and allow them to have their moment of glory. 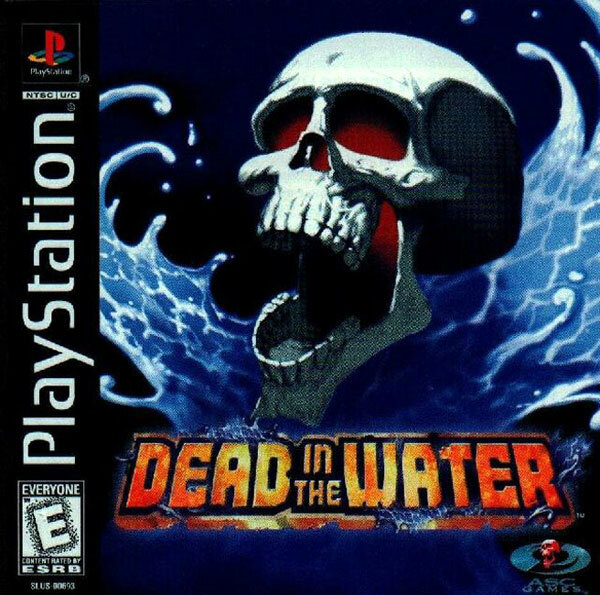 Click on the button below to nominate Dead in the Water [U] for Retro Game of the Day.